As our lives evolve so do our optical requirements, multifocal lenses are crafted to cater for many applications. There is no such thing as one lens fits all in today’s ever changing world. Life events affect us all in different ways and our visual requirements alter in line with what we are doing at a particular time. The concept of one pair of glasses that will provide the solution for all of your needs is now a distant memory. 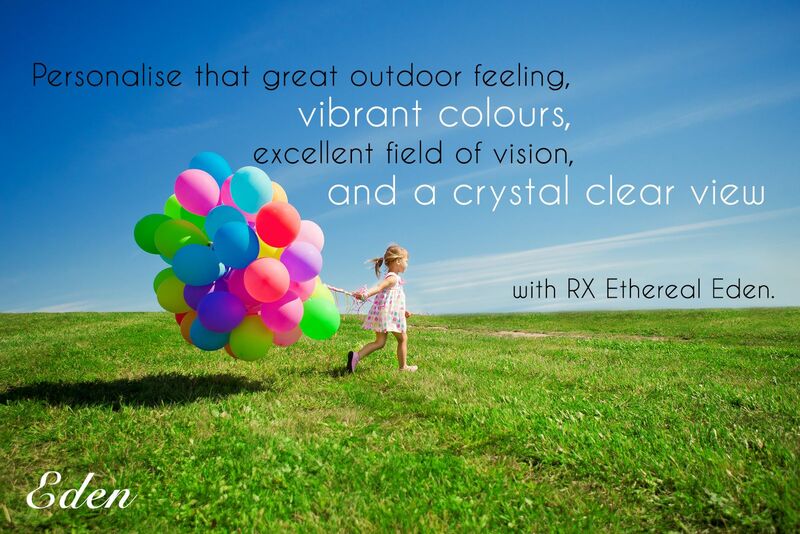 RX Ethereal lenses cater for work, driving, sports, general use and much more. Personalised freeform biotechnology re-invents the rules required to produce that essential balance between great distance vision, comfortable intermediate and reading excellence. 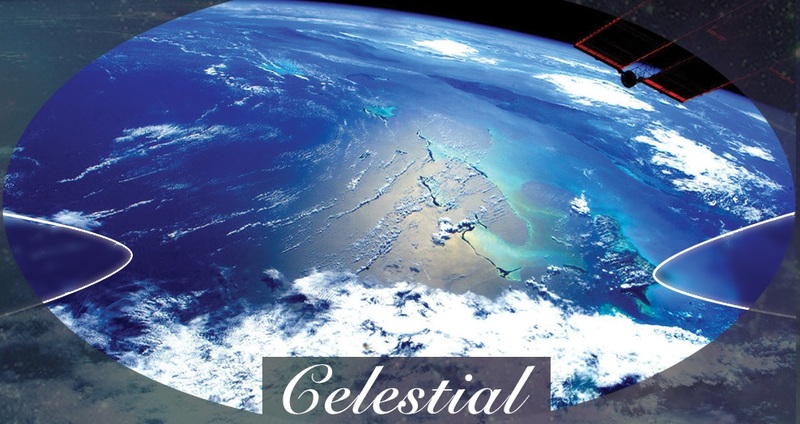 RX Ethereal Celestial lenses multi-surfacing technology offers no compromise just great looking spectacles. Freeform manufacturing technology enables improved lens design as we are not confined to using semi-finished blanks. Freeform surfacing allows the production of a lens that you can grind the front or back surface to produce a highly accurate and customized finish. Combining enhanced back-surfaced freeform technology and state of the art computer design has produced the lens of the future today. RX Ethereal Eden is a personalised lens that creates a unique vision-print and provides the perfect optical fit that caters for all aspects of modern lifestyles. With freeform lenses (digital, high-definition), the fabrication of the lenses is optimized by using computer-controlled surfacing equipment that is much more precise than conventional tools. In fact freeform technology can surface lenses in power increments of 0.01 dioptre, compared with 0.125 to 0.25 dioptre increments of conventional lens tooling. Designed specifically for those of us who do not utilise the intermediate zone the RX Ethereal Cute provides a speedy comfortable transition from distance to near. 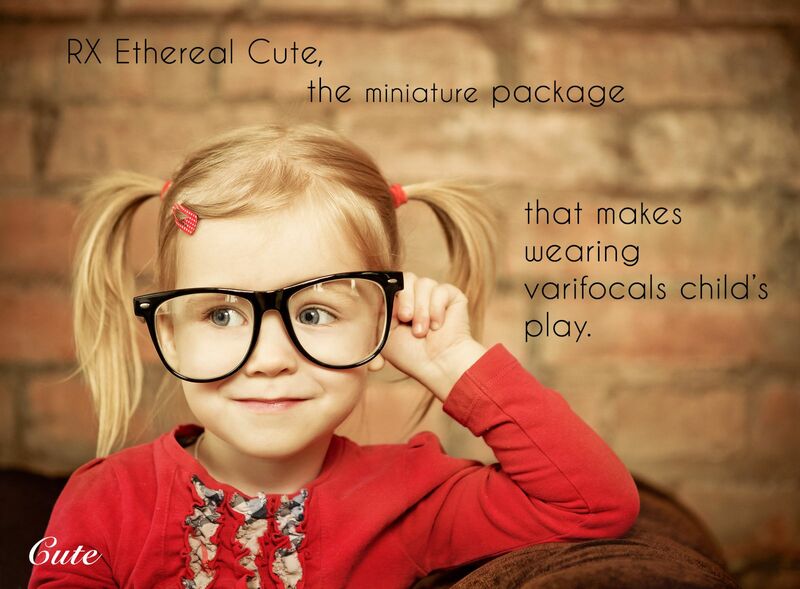 RX Ethereal Cute can be fitted to a minimum fitting height of 12mm accommodating frames with depths as shallow as 22mm. The finished product is only as good as the manufacturing and design process. The manufacturing processes cannot improve a poorly designed lens. 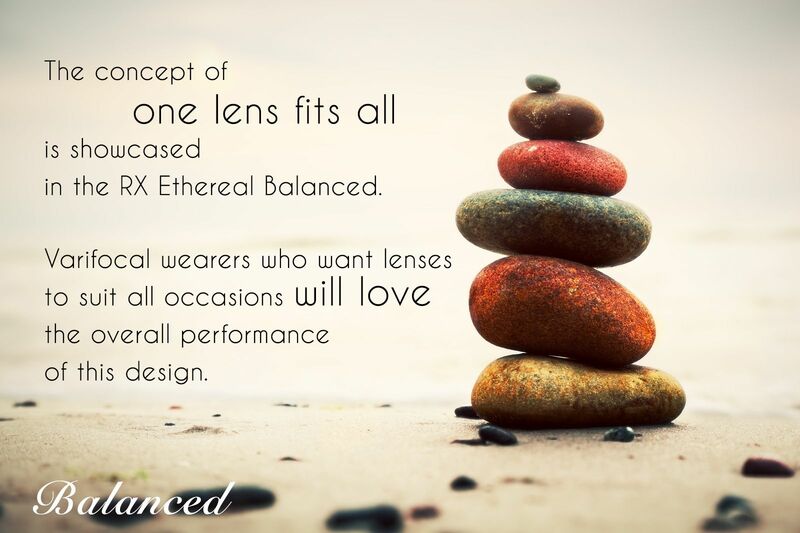 All RX Ethereal lenses are designed using the latest freeform design software. Where the cosmetic appearance is the most important issue, the thinning technology used in the production of this range really does provide spa treatment for lenses. 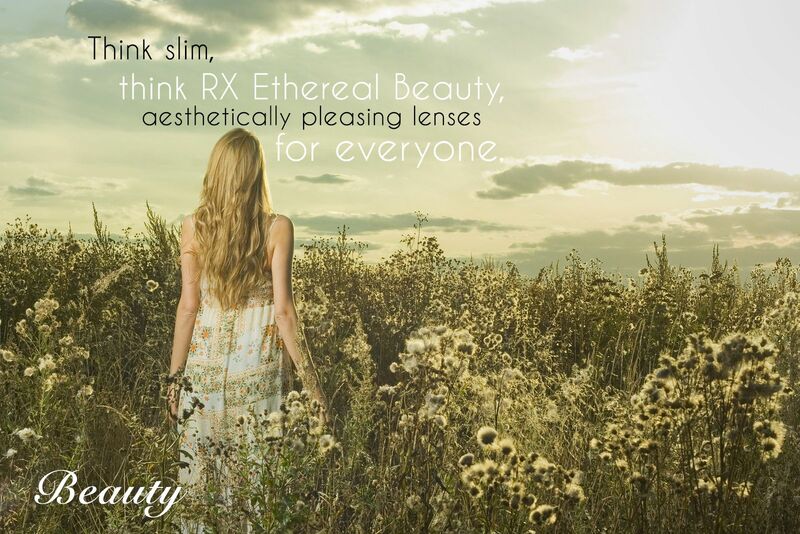 RX Ethereal Beauty lenses can be between 15% - 30% thinner giving a look only dreamed of before. Freeform lenses are finished on a specialized lens polisher that uses conformable tools. These conformable tools, or soft sponges, have been developed to buff the surface of the lens without destroying the sophisticated lens surface. 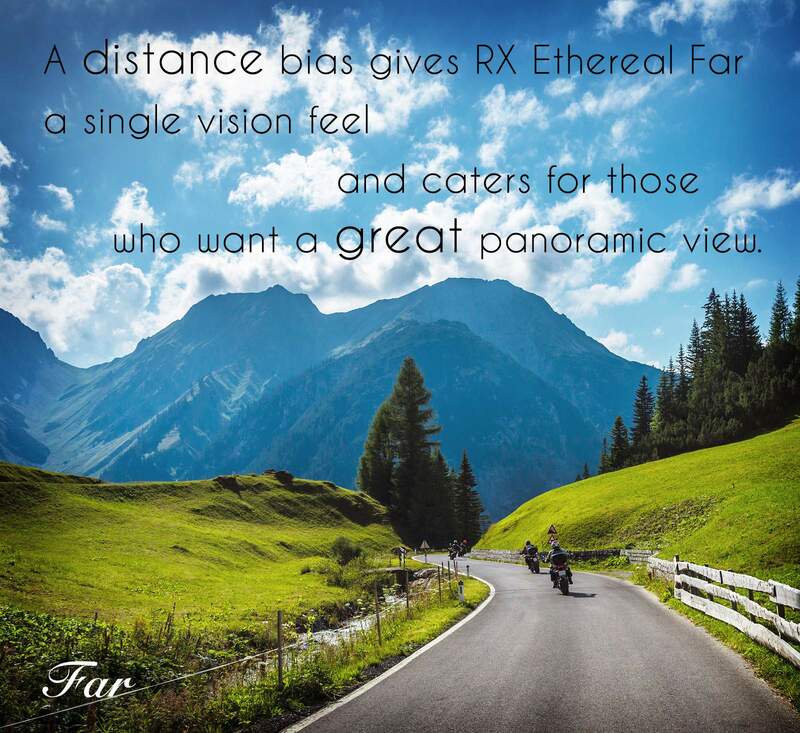 Catering to both new users and those of us who need a wider field of distance vision the RX Ethereal Far design is perfect for outdoor activities, driving and sports. By providing a wider distance area the corridor naturally opens up producing exceptional far, intermediate vision with ample near vision for the most avid of bookworms. Back-surface freeform design enables the prescription to sit much closer to the pupil. Freeform lenses provide sharper vision in all conditions and reduce glare for night driving. Peripheral vision is improved and the corridor is wider, clearer and easier to use. Designed as a multifunctional lens RX Ethereal Balanced design provides the perfect match between distant, mid and reading zones. Existing progressive wearers, and those first time patients wishing to use their progressives for driving, reading and office work, will find this lens accommodating for all everyday tasks. Sometimes even if your prescription glasses fully correct your vision you may experience high levels of peripheral blur or your vision through the centre of the lens is not as crisp as you would like. Freeform lenses are designed to provide sharper and wider fields of vision than conventional lenses. Freeform programming provides a crisper cleaner image than can be produced in a conventional lens. This entry level design opens up the world of freeform to everyone, providing better vision for all, even when the budget is tight. Think of freeform in terms of high-definition that make colours brighter, shapes sharper, bringing everything more keenly into focus. HD freeform technology is very affordable and in reach of everyone. Struggling with the small print but not quite ready for a progressive lens? 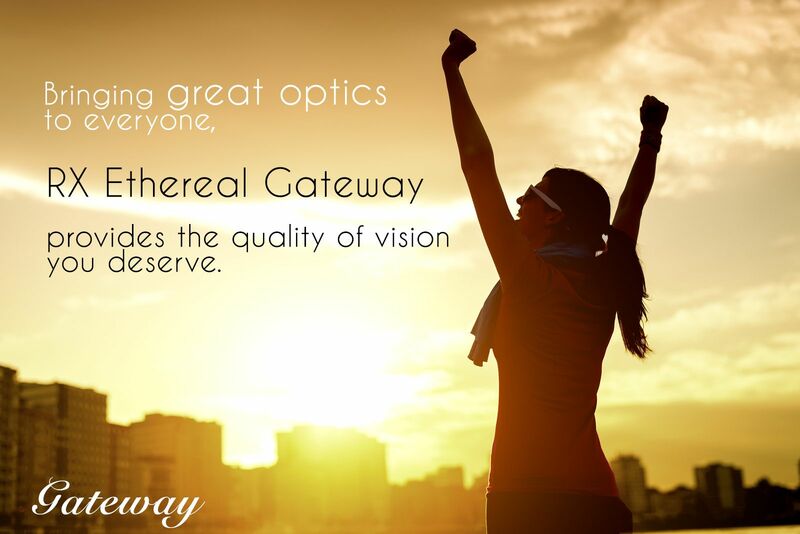 The Pathway has been designed to improve near vision without compromising your crystal clear, distance vision. 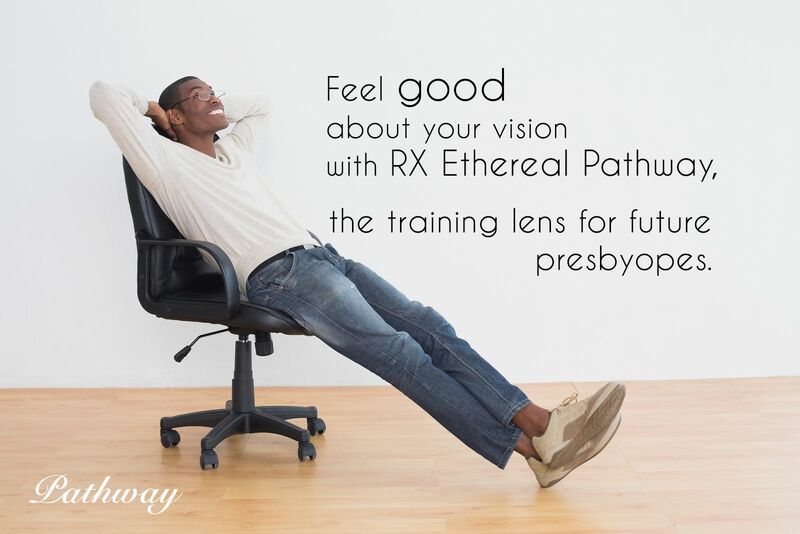 RX Ethereal Pathway is an advanced single vision lens that improves your reading without you noticing. The term freeform (digital, high-definition) is often misunderstood. Many opticians think lenses are superior because freeform production has been used. Freeform is actually a manufacturing process and in order to receive the benefits the lens must be a computerised freeform design.